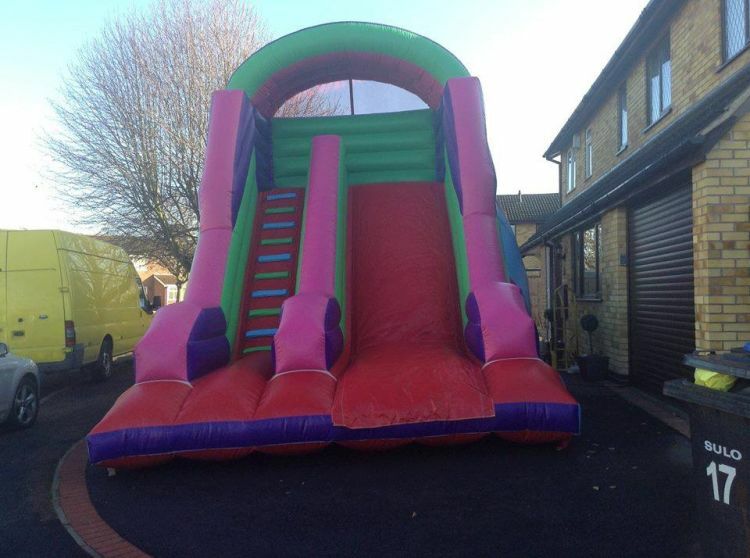 Our giant inflatable slides are suitable for all occasions. The slide wouldn’t look out of place at any school fete, village carnivals or any garden party. Mainly used for outdoor events it does however fit in some indoor venues across the county. Suitable for all ages as we know it just not the children who like the fun!